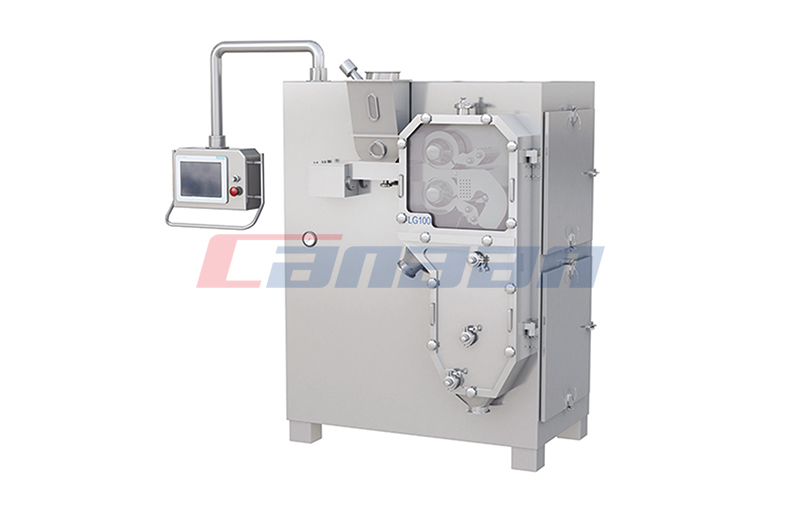 Our pharmaceutical roller compactor provides optimized granular materials to maximize flowability. 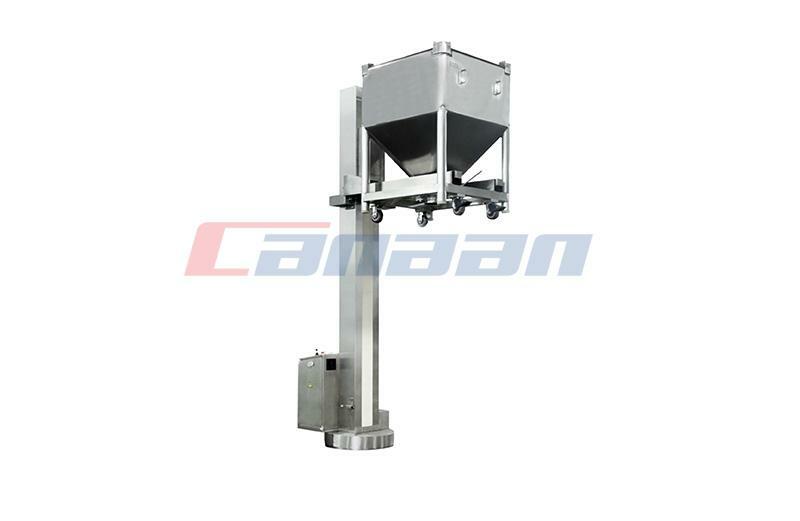 This bin washing station is successfully designed by basing on the basis of a deep research, absorption and digestion of other same industry advanced models. 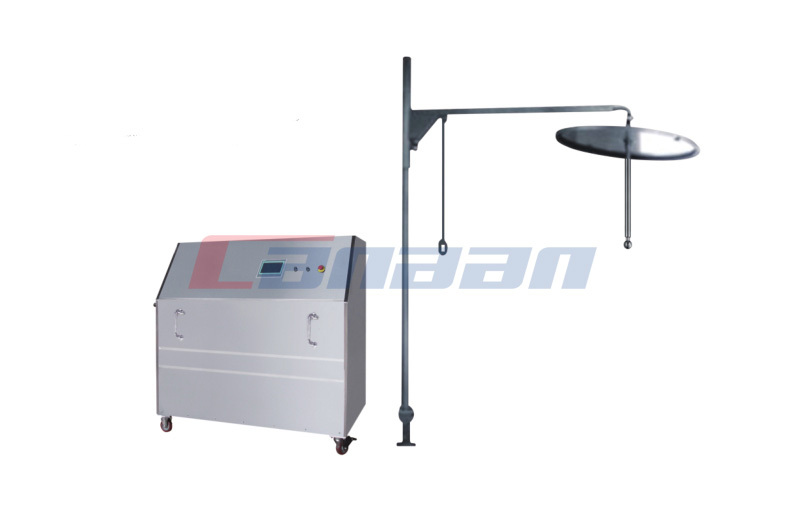 Bin washing station is consisted of front conveyor line, washing chamber, drying chamber, rear conveyor line, pump station, air handing unit, electric cabinet and operation box. 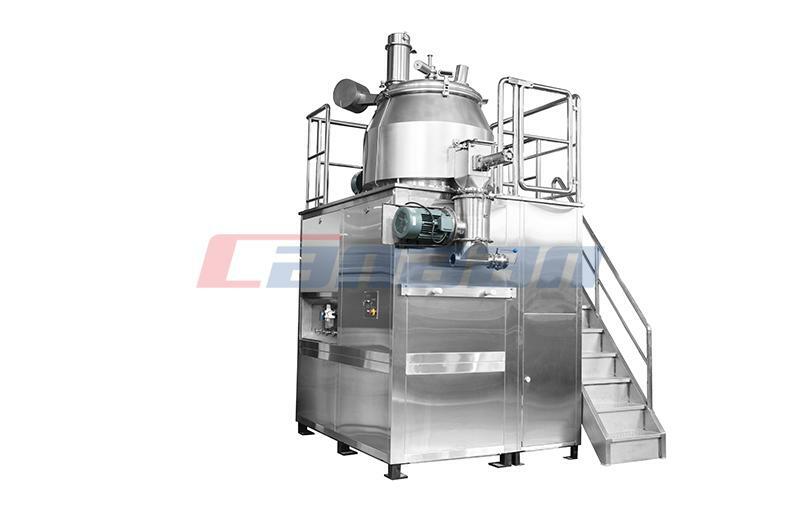 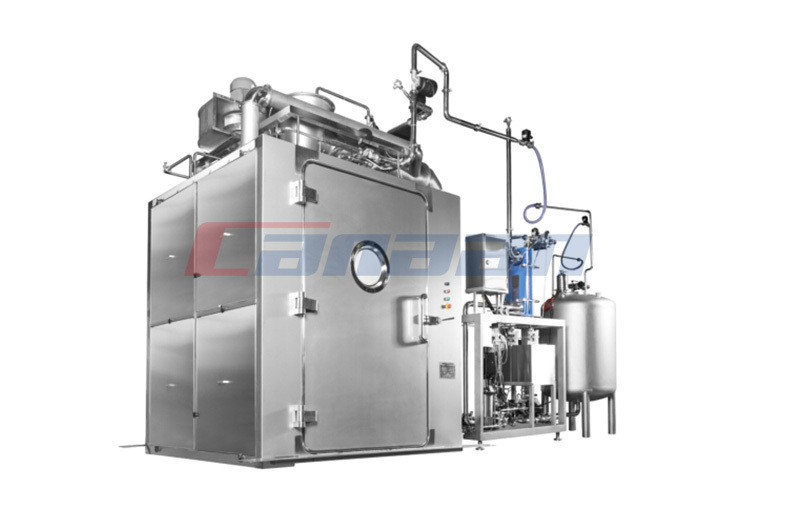 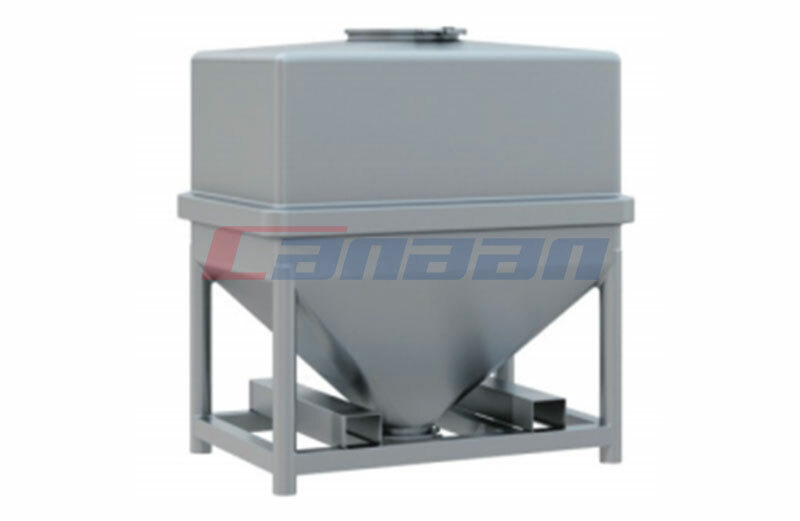 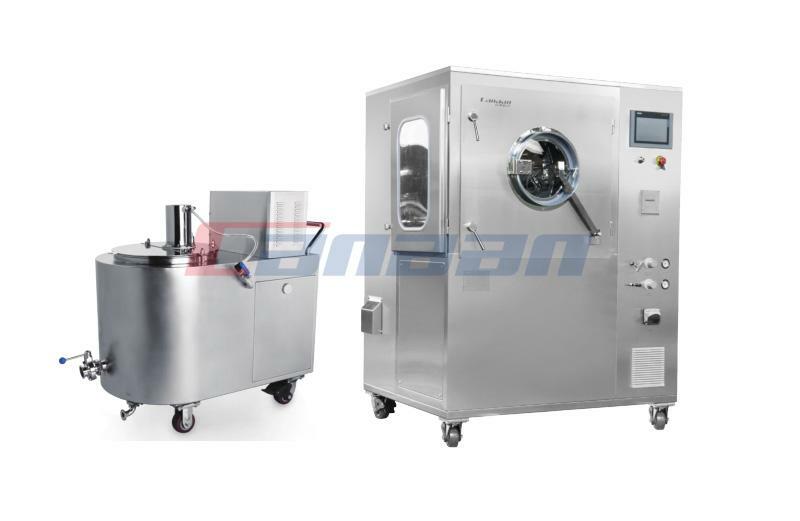 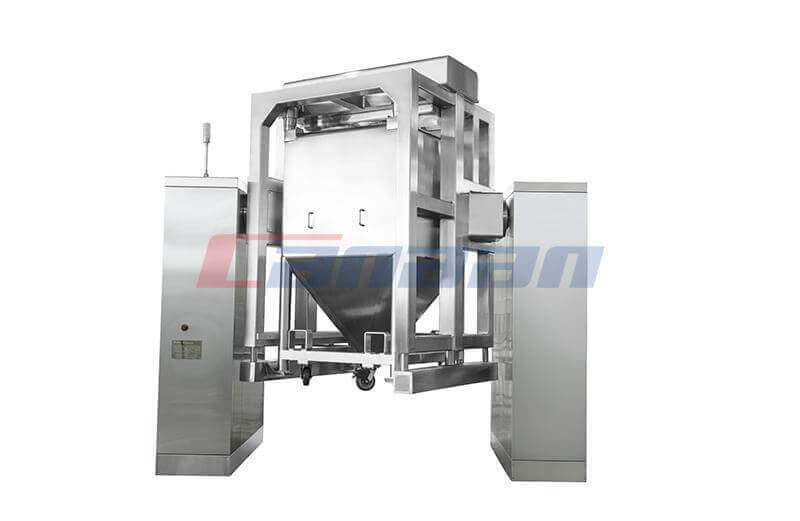 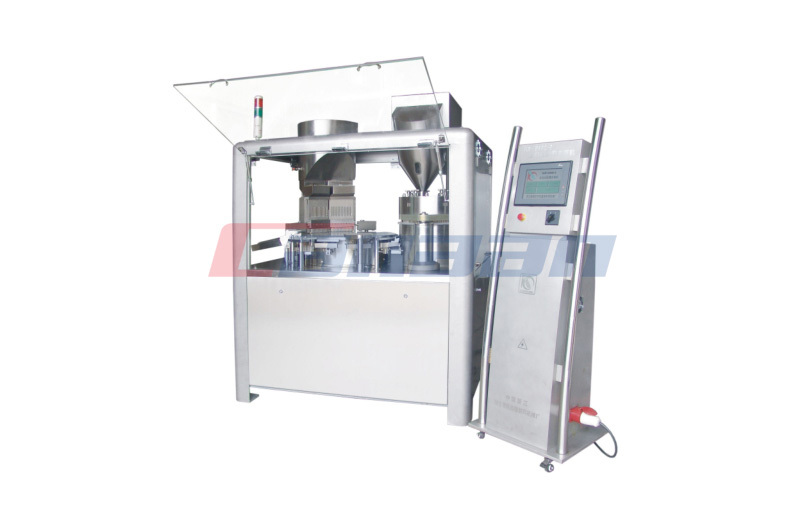 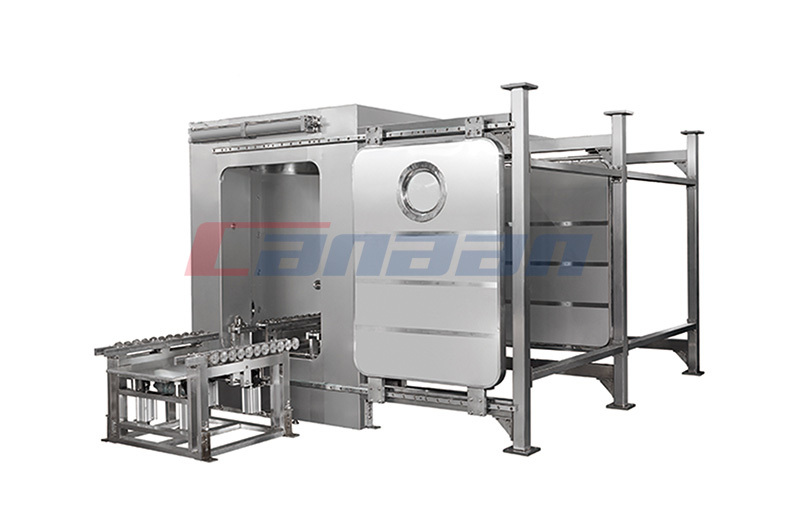 The bin washing station, is the necessary part of Pharmaceutical equipment. 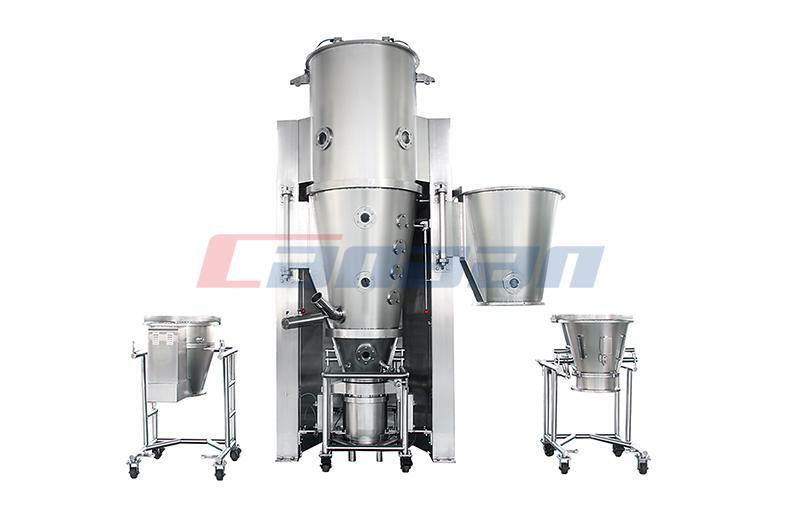 Let us have a chat about features of pharma bin.